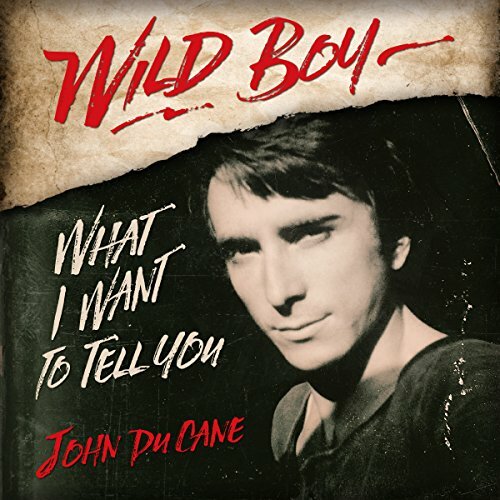 Showing results by author "John Du Cane"
With a laconic, visceral, image-laden style reminiscent of Bob Dylan's cryptic lyrics, Du Cane delivers a set of compelling tales that exude a raw passion, a wry sense of humor, and some penetrating spiritual insights. Like a Picasso portrait from his Cubist period, these are bits and pieces that, put together, make up a face. In this case the multifaceted face of a complex visionary and innovator who changed the face of modern fitness.